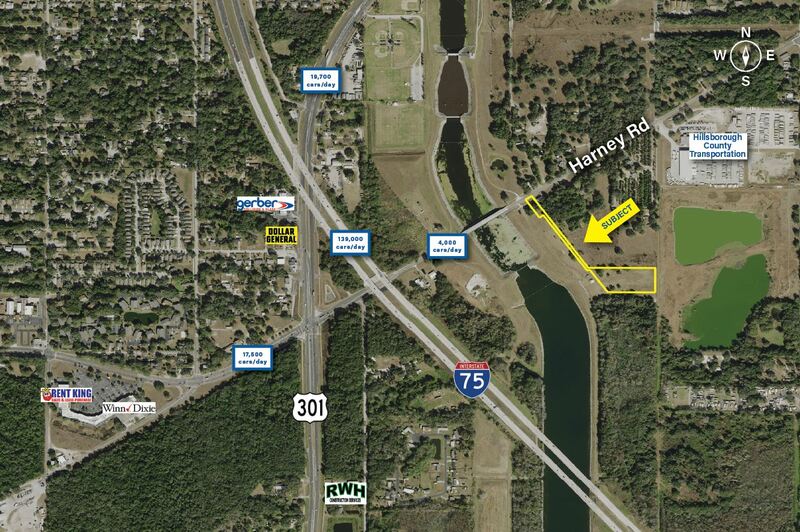 The 3.6 +/- acre commercial property is located in Thonotosassa, FL approximately 2 miles away from exit 265 on I-75. 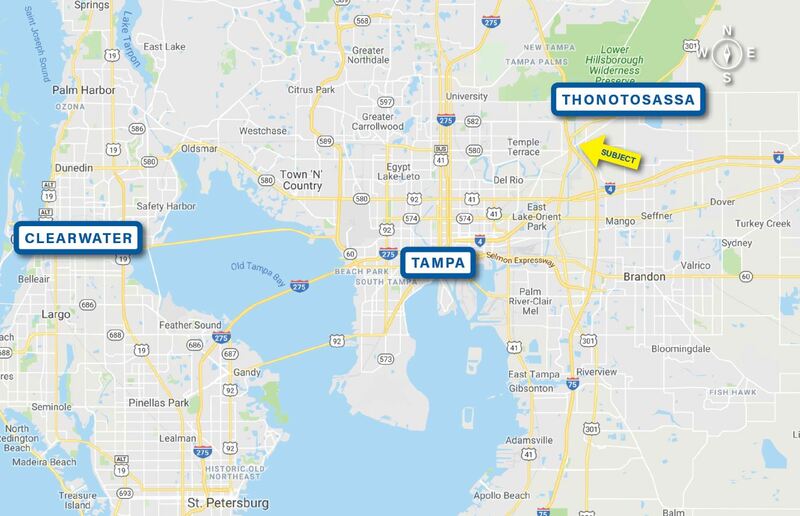 The surrounding area has good population density with almost 15,000 people within a 2 mile radius and a younger population with a median age of 36.4. 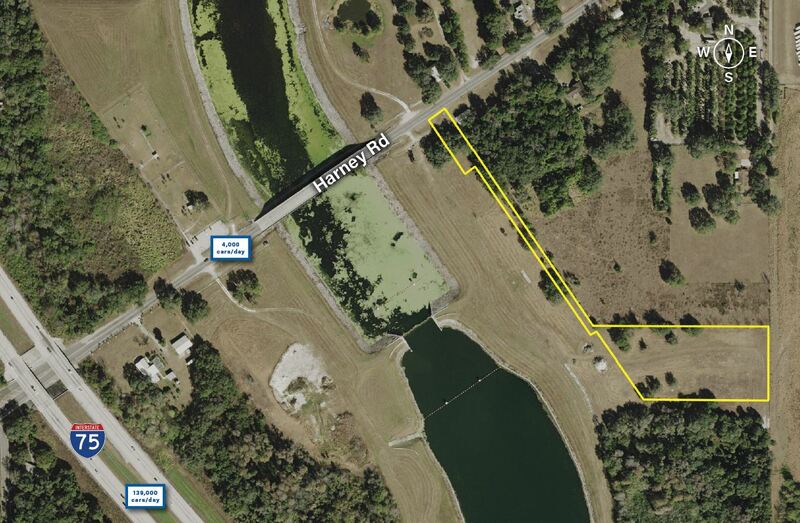 The age and growing demographics are partially due to the property being located in close proximity to the University of South Florida which is located less than 5 miles northwest of the subject property. 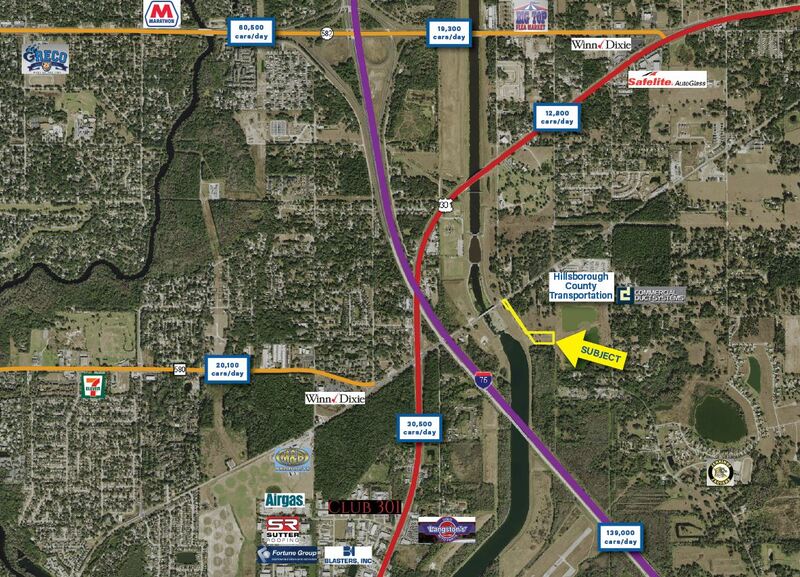 Highest and best use for this property would be to re-zone for residential or commercial use.